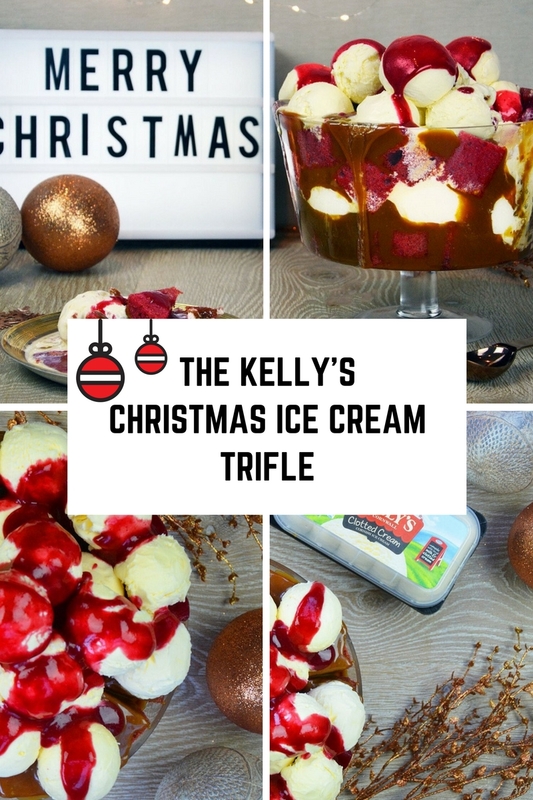 The Kelly’s Christmas Ice Cream Trifle. 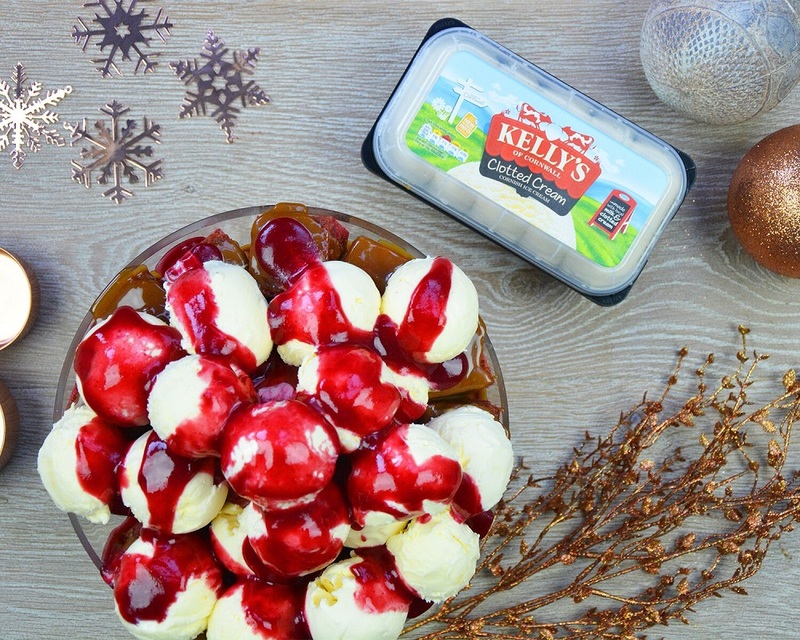 What do you think of this The Kelly’s Christmas Ice Cream Trifle recipe? 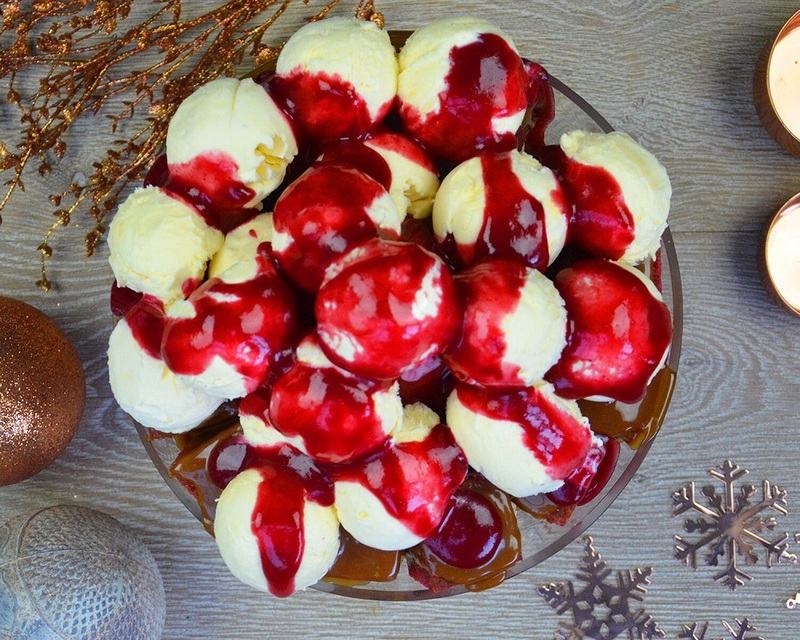 How To Make A British Berry Trifle. 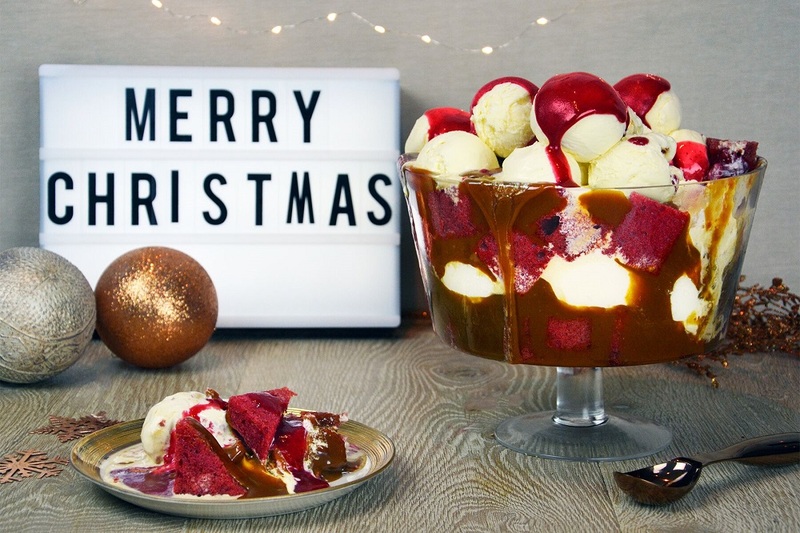 "Chocolate, Aubergine And Cranberry Cake"
"Seared Steak With Pancetta And Blackberry Vinegar"
Oh my that sounds rich and delicious!